JOIN ABUNDANT LIFE & LEARN ABOUT OUR MANY MINISTRIES! Purpose: At Abundant Life, we want to help all high school seniors and college students to stay connect-ed to the ministry, to build confidence in high school seniors and college students; by encouraging students to strive for excellence intellectually, socially and ethically. We will do this by sending words of encouragement and monthly updates; allowing our young adults to hope, learn, and achieve. Purpose: We are compassionate ambassadors for Christ whose purpose is to make people feel welcome and comfortable while learning about and experiencing the immense presence of the God, power of the Holy Spirit, and His supernatural miracles, signs, and wonders. Purpose: It's our vision to empower women of all ages to come together, develop and maintain strong relationships within the church. We aim to faithfully use our gifts to promote the kingdom of God and serve our community. Purpose: Our mission is to support members and our community by hosting and partnering on quarterly outreach initiatives, by feeding the needy or homeless with food, by feeding people with The Word and Prayer and by helping those in need due to disasters, homelessness, or issues that may arise in their life. 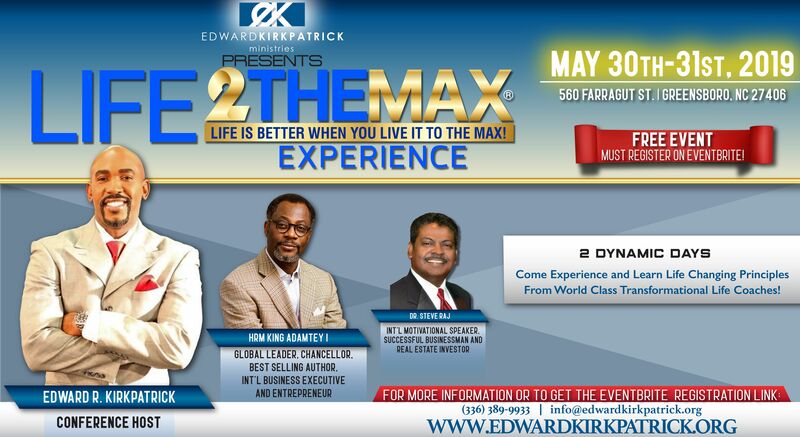 Purpose: To manage the marketing, branding, awareness and perception of Abundant Life Church International and Edward Kirkpatrick Ministries to fulfill the mission and vision to spread the gospel to the masses. The marketing ministry serves our Senior Pastor & Founder Edward Kirkpatrick, church leadership, ministries, our congregation and community through supporting or creating effective communication internally and externally. We provide/facilitate print, electronic, and online media services to assist ALCI leadership and ministries in reaching internal and external audiences. Sometimes that means helping promote an event or host, taking photographs and video, designing a banner or designing an online survey. We are here to serve and create success. Purpose: The Parking Lot Ministry are our first “greeters” and is responsible for ensuring order as people come onto the church property and as the transition occurs between service. The ministry is in charge of keeping the flow of traffic on target, assisting during inclement weather, and making sure our senior members, those with disabilities along with the congregation are safely in the building. The ministry is also responsible for the maintenance of the parking lot. Purpose: To help each member to become integrated into the Abundant Life Church family and foster close fellowship with other members as we grow in God together. This ministry hosts a monthly new members class where they meet the team of member coordinators, who are responsible for maintaining monthly contact with their assigned small group of members. They also receive a welcome message from the Pastor and complete new members orientation facilitated by a ministry leader. The member coordinator also initiates opportunities for their small group members to fellowship outside of church. Purpose: To inform, disseminate and share information about the ministry and its activities. Also responsible for the production of the church monthly bulletin. Purpose: To capture the word of God on video and audio as it is ministered. This ministry includes handling Livestream video recording of services, producing and selling media such as DVDs, CDs and other church products. offer praise and worship in the lifting up of our voices in song and the playing of instruments. (prisoners) are spiritually and mentally bound. If you are interested in joining the ministry or you know someone incarcerated and would like the ministry to reach out to the individual, please feel free to join any of our meetings. For information on upcoming meetings contact us at the email address below. Purpose: This initiative is for young men who need a positive male role model in their lives. These young men may or may not have a father in the home or who could use some guidance. We have talks with them, may take them out to eat, play basketball, fishing or anything else boys like to do. This initiative allows us to be role models and give back some wisdom we have learned over the years. Purpose: We are coordinating with local gang members in our city to establish peace in the streets in our communities. Our initiative is to also curb gang violence and try to rehabilitate and educate them to understand the value of self-respect. 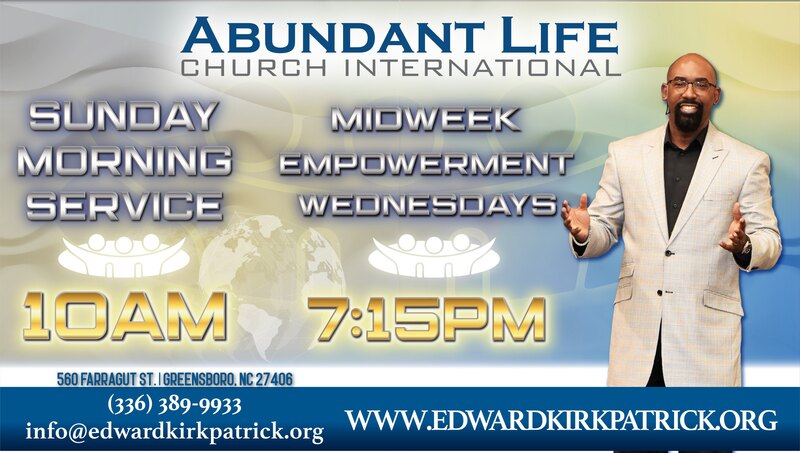 Purpose: Is to pray and intercede for Abundant Life Church International, Edward Kirkpatrick Ministries and Partners, the Body of Christ, the lost, families, church leaders, volunteers, TV broadcast audience, our nation and abroad. This is not a conclusive list of our ministries. We are developing other ministries as we continue to grow. 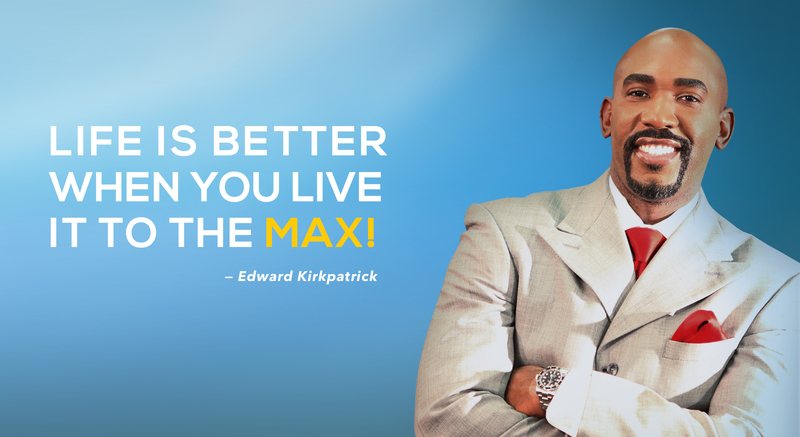 You can always contact us at info@edwardkirkpatrick.org for more information.